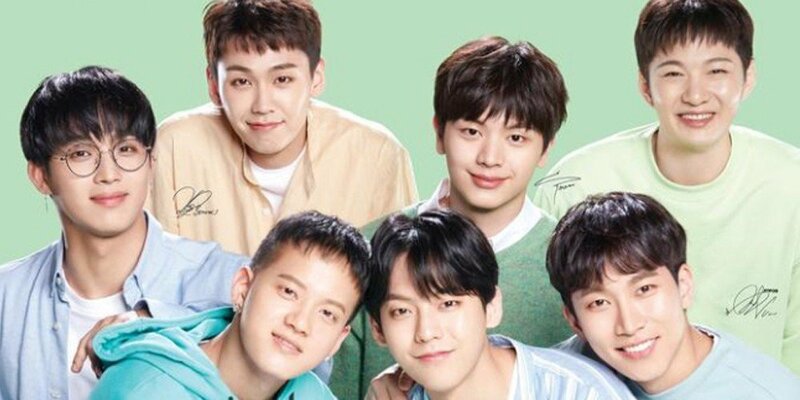 BTOB have been chosen as the newest male models of cosmetics brand 'Tony Moly'! The idol group has joined actress Lee Sae Young as 'Tony Moly's endorsement models. 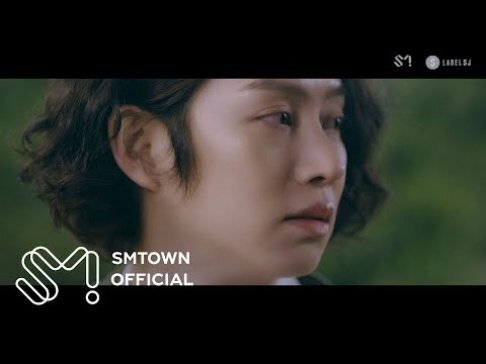 Their first promotional campaign will be for 'Tony Moly's 'Green Tea Moisture Cream', and 'Tony Moly' will be revealing a making film from BTOB's CF set via their SNS on March 29. 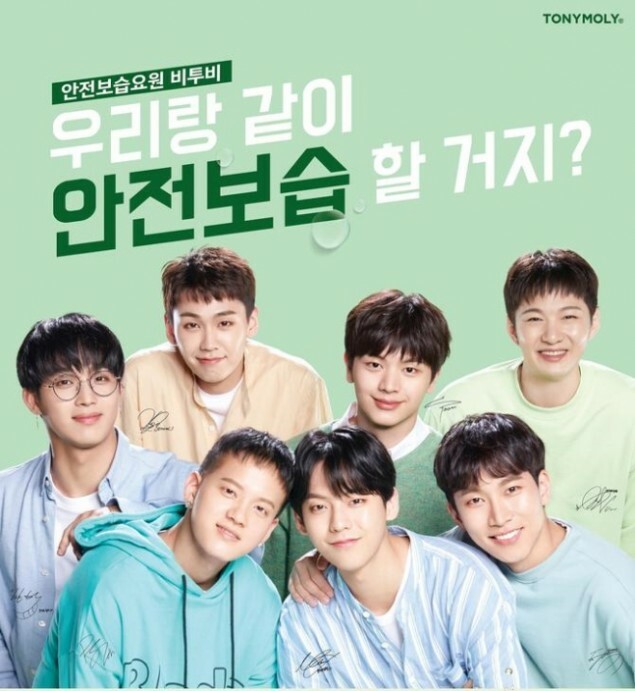 BTOB's full 'Green Tea Moisture Cream' ad will be out some time in early April, with more of the group's activities with 'Tony Moly' coming very soon. Who's a fan of 'Tony Moly' cosmetics?